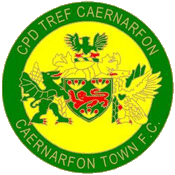 We have drawn Rhyl at home in the FAW Welsh Cup 3rd Round. The game will be played over the weekend of the 7-9th of December. More details to follow.